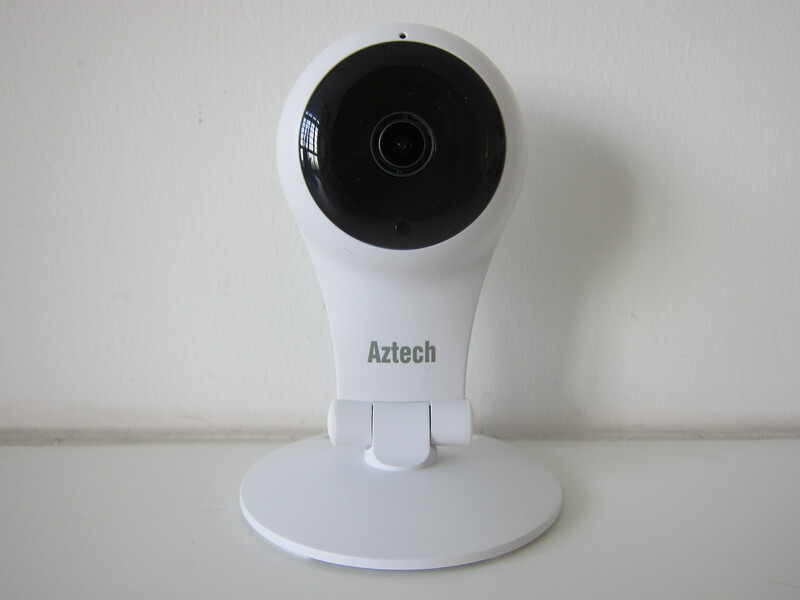 Aztech WIPC309HD Full HD Wireless IP Camera  is launched in Singapore back in March 2018 at a recommended retail price (RRP) of S$69. 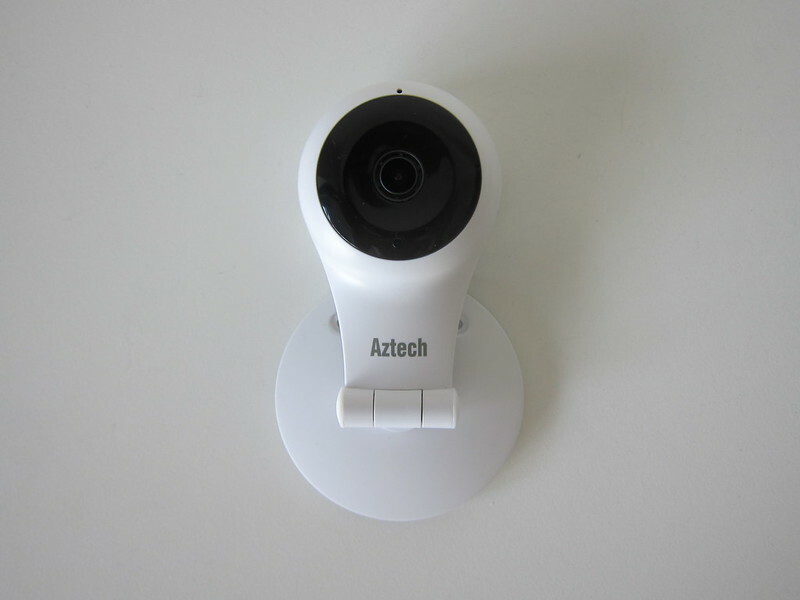 Aztech WIPC309HD is marketed as a budget wireless IP camera without any pan–tilt–zoom (PTZ) functionality. The box contents are simple. 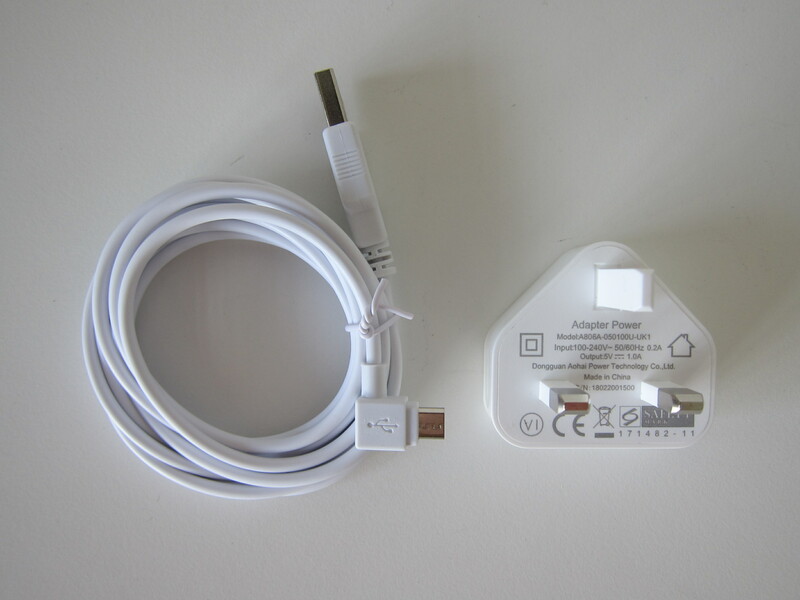 Basically, it is just the camera, micro USB cable, and 1A power adapter. 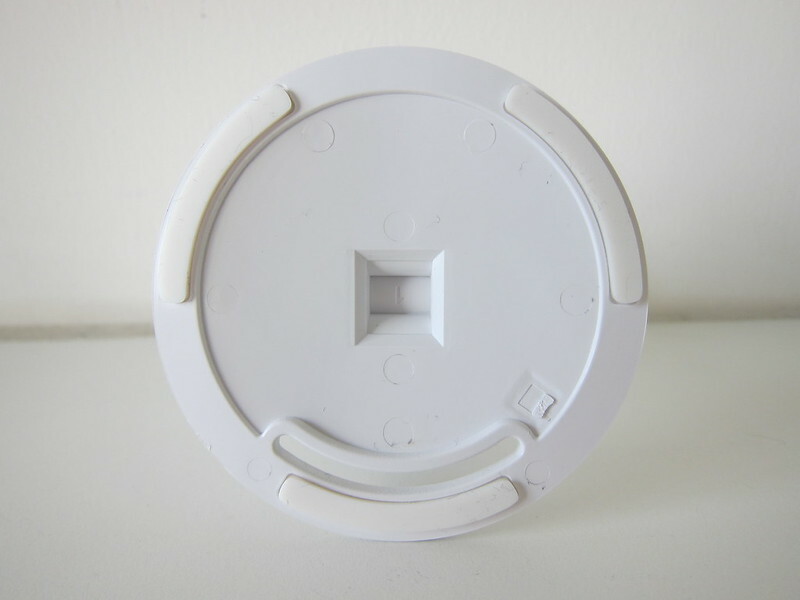 It also comes with two screws and two plastic anchors for you to mount the camera on the wall. The “Easy Start Guide” just basically tells you how to connect your camera to your power socket and ask you to refer to the app for the rest of the instructions. 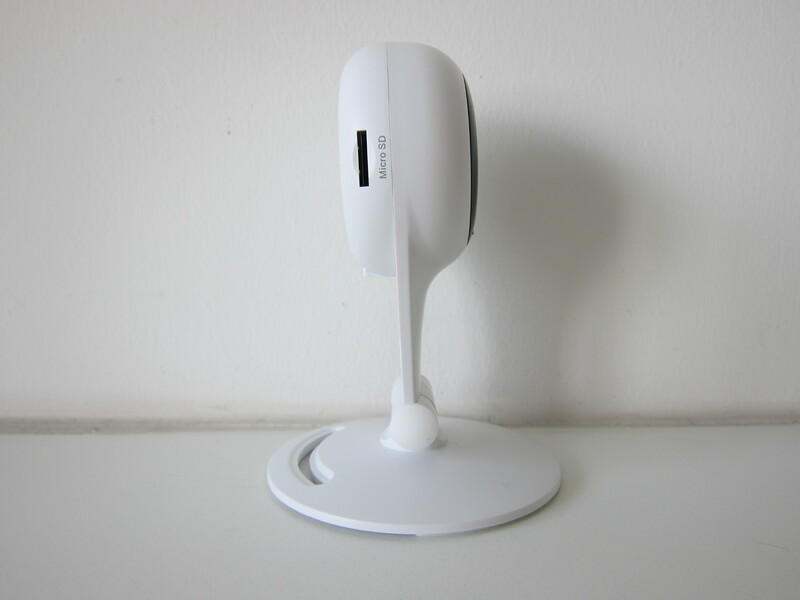 To start the setup, you need to install the companion app called AzCam on iOS  or Android . 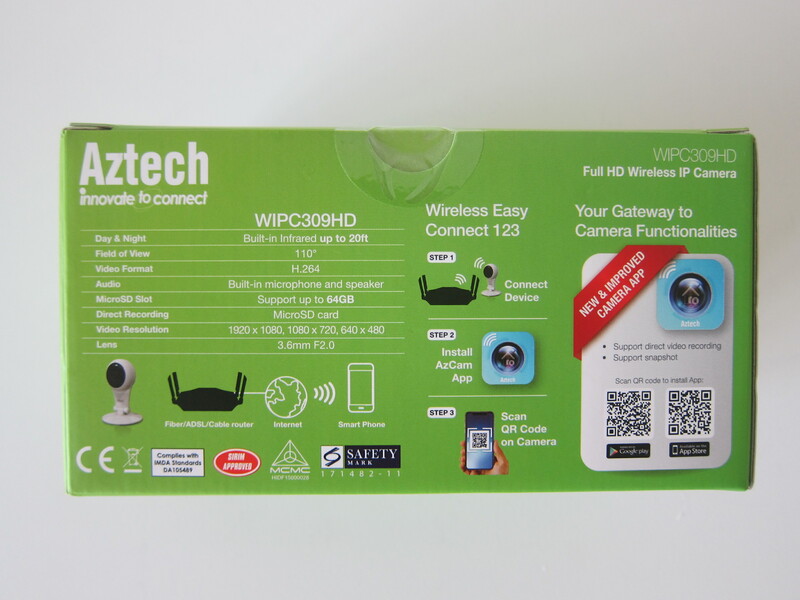 I was initially supposed to review the Aztech WIPC309HD but unfortunately, it is not compatible with my home and office networks as Aztech WIPC309HD doesn’t support 5.0 GHz band. Most routers and mesh systems these days come with just one SSID for both 2.4 GHz and 5.0 GHz (band steering). Your phone will just connect to one SSID and your router/mesh system will determine whether to connect it to the 2.4 GHz or 5.0 GHz band. One flaw of the Aztech WIPC309HD is that it assumes that it will connect to the same wifi as your mobile phone and hence it will use the same BSSID. The BSSID is the MAC address of the wireless access point (WAP). In this case, both the 5.0 GHz and 2.4 GHz have different BSSID. So if your mobile phone is in a close range within your router/mesh system, it will connect to the 5.0 GHz BSSID. 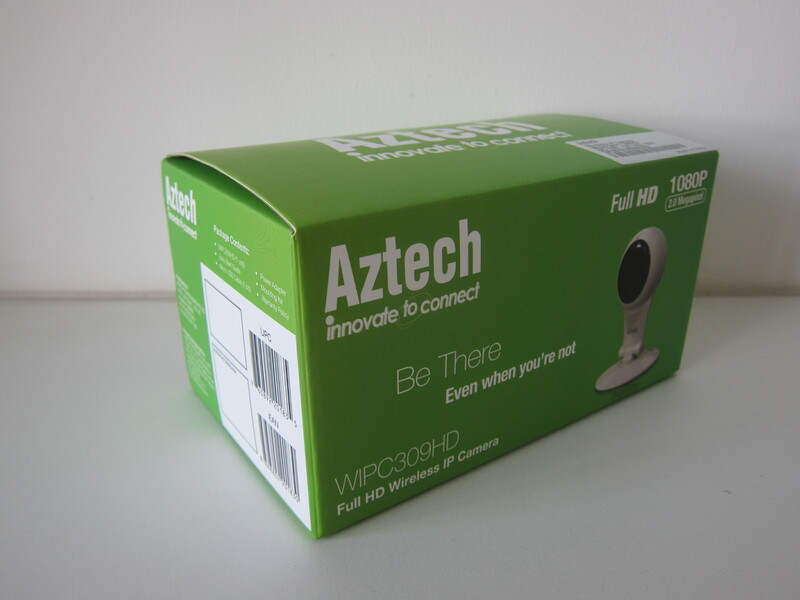 As Aztech WIPC309HD doesn’t support 5.0 GHz, you will never be able to set up the camera. 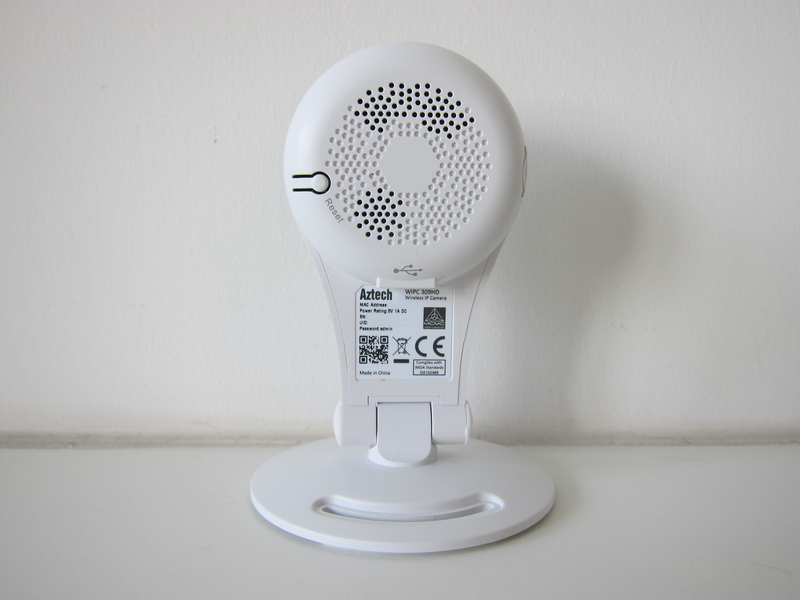 Since I am using eero mesh system at home with four nodes in my house of 113 sqm, I am quite certain I will be connected to 5.0 GHz everywhere I go. In fact, I make sure I have good speed and coverage everywhere in my house and that explains the overkill of having four nodes in my house. As far as I know, there is no way for me to force my iPhone or eero to use the 2.4 GHz band. 5.0 GHz band is very common these days. 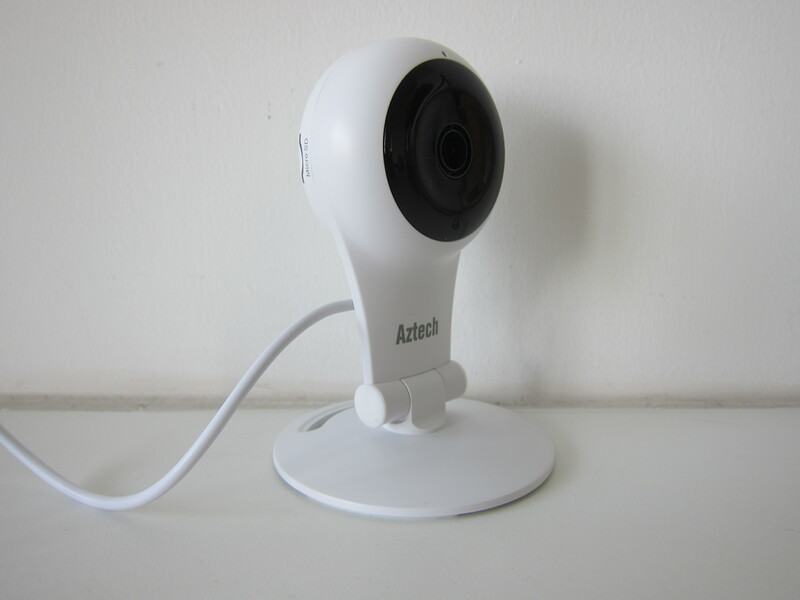 I think Aztech should follow what most security cameras, which is to allow the security camera to search for wi-fi networks to connect to rather than assuming it will be the same network as your mobile phone. I have since given the Aztech WIPC309HD to my uncle, to see if he can get it to work at his home. 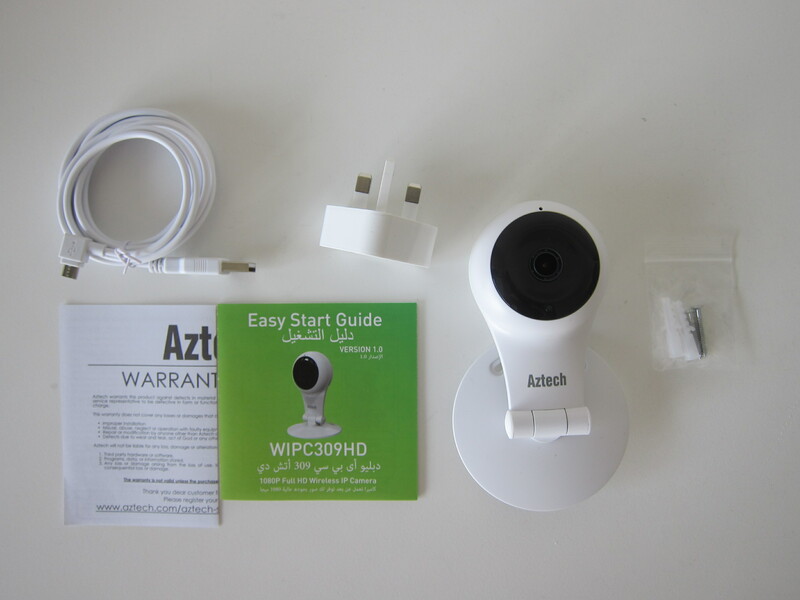 In the meantime, if you need an actual review of the camera, check out Chester’s review on the Aztech WIPC309HD . Overall I should say it’s a good cam. I will buy for a quick installation.